One of the first steps to help my garden recover after its last disaster was to start propagating the strawberries. I lost my main crop completely, but I was very fortunate that all of the back up strawberries survived, with them I can very easily replace all the lost plants. I'm in luck, because most of them are giving out plenty of nice runners. I only have to guide them and then separate into the big strawberry planters. Now I only had one plant of each variety and there is a risk to lose some if anything happens. Also, I need some time to make sure there are no more grubs and to renew the soil from the big strawberry planters, so the first thing I am doing is filling all the gaps in the strawberry tower. It has been quite easy as all the runners seem to be just the perfect length to reach all the other levels. I am sure the tower will be full very soon. My only worry is that there will be enough runners to fill everything before the cold comes and the strawberries go into their dormant state. I need at least 24 plants to fill every gap available and so far I only have 6. I will add a bit of fertilizer to help them keep spreading, but other than that I can only wait and cross my fingers. I have never had great luck growing strawberries so I will be watching to see how they do. Looks good. Hopefully you get a tonne of strawberries! Most of my strawberries died this year. I just didn't realize that the trees had grown large enough to mostly shade out the garden they were in. The few I have left are going to be moved this year, as soon as I figure out which bed to put them in. What a pity you don't live near to me as I had loads and loads of runners. Good luck! 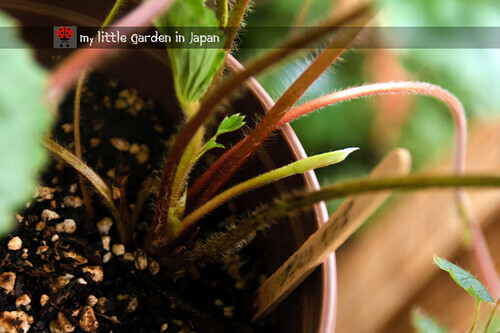 You obviously have a knack for growing Strawberries...and so many other plants! Good luck on your strawberries! I hope you get enough baby plants before the cold weather comes. The tower looks a really good way to save space. beautiful idea! this season, we got a few lovely strawberries. i'm planning to plant them in hanging baskets. fer I'm sure you will have more than enough runners in the near future. I just started a strawberry bed this year and I was stunned at how many runners were produced. I actually didn't want a lot more plants and I've had to cut the runners at least once a week to keep those plants from spreading. The more I cut the more they seem to produce. Actually, maybe that would work for you. Cut a few of the runners that have already started small plants and maybe more will grow? Looking good. I wish you luck with your runners and your strawberries overall, of course. Keep us posted. I think warmer weather will continue for a while even in mid November, which is fortunate for your strawberries. I can imagine your strawberry tower when it is filled with strawberries. It would very nice to have it filled especially with fruits. Hope you can have all the runners before the frost comes. Is everything okay? This is the longest period you've gone without posting. Where are you? 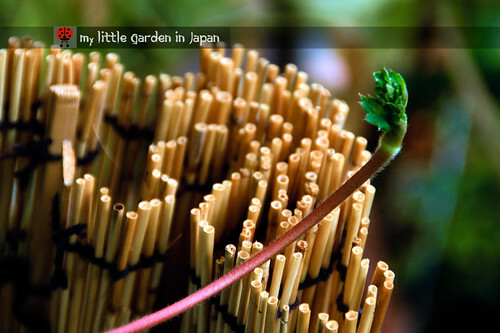 How is little garden in Japan? Just checking back for new posts. Hope everything is ok, followed this blog for quite a long time and no updates since October. Hope everything is ok, no updates for a long time. This looks really pretty! Brilliant. hello what kind of fertilizer you used?? 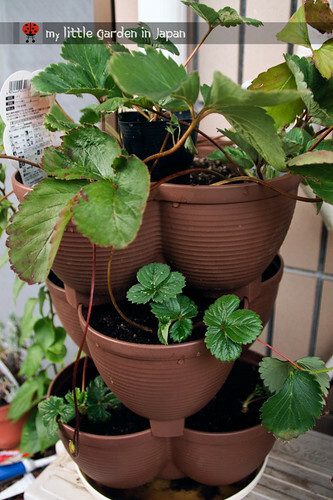 today i bought strawberry plant and im going to replant this tomorrow in a container like yours i bought in hakuen shop.. im little nervous to start mine this is my first time to plant a fruit in my balcony i hope u can guide me plssss :) thank you so much in advance..
saisa just keep them well watered and you wont have any problems. I am going to try strawberries this year for the fist time, so I hope I will do well with them. 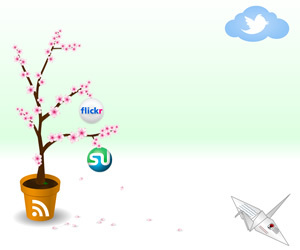 Thanks for all your posting.